Kanye West’s tour insurers Lloyd’s of London have hit back at Kanye’s $10million lawsuit against them, because he was forced to cancel his shows in November last year. It was all too much for the Establishment to handle though, since he was going against the Establishment’s lies, for instance Kanye was sick of the Establishment’s news media’s biased coverage on Donald Trump, even visiting Trump at Trump Tower after his election victory, and for all of this they put him in a symbolic straight jacket and detained him for expressing his own views. Remember the “Free Kanye” calls in November of last year. That’s real talk, since Kanye wanted to communicate to the clueless public about the evils of the industry and also the politics in the entertainment industry. Kanye said things like, “I’m risking my life and my career” and “Feelings matter, bruh”, and “It’s a new world Hillary Clinton!”. “It’s a new world Barack!” and “It’s a New World Jay-Z” and it most definitely is a new world with Donald Trump and people being aware and hip to the establishment’s fakery and lies on the news and with their hand in all things in the entertainment business. So, why can’t people support Donald Trump, is it because it goes against their agenda? Who knows? When will artists be allowed to say and do as they wish, produce music with lyrical content that they deem fit and not some higher power that censors and drains meaning and substance from the art. It’s ridiculous! It’s a form of indoctrination of making the youth listen to pointless and meaningless music, especially in the way they changed Hip-Hop into a mainstream music, which nowadays features “mumble rappers” and various “clown artists”. 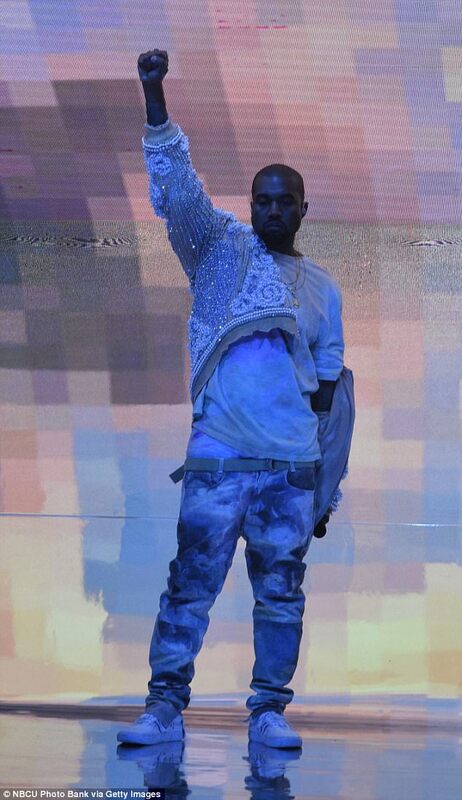 Who forced Kanye to cancel his shows? 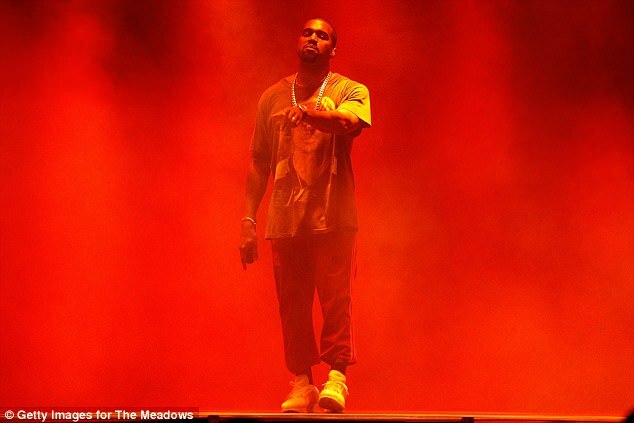 Only he knows… However, Lloyd’s have said that Kanye’s use of marijuana may have been the cause of his so-called mental breakdown, in a bid to invalidate his insurance claim. Is that dirty tactics? Clearly Marijuana wouldn’t really cause you to get up on stage and rant some home truth’s out into the world, would it? It would probably make you do the opposite, right? But, what do we know? 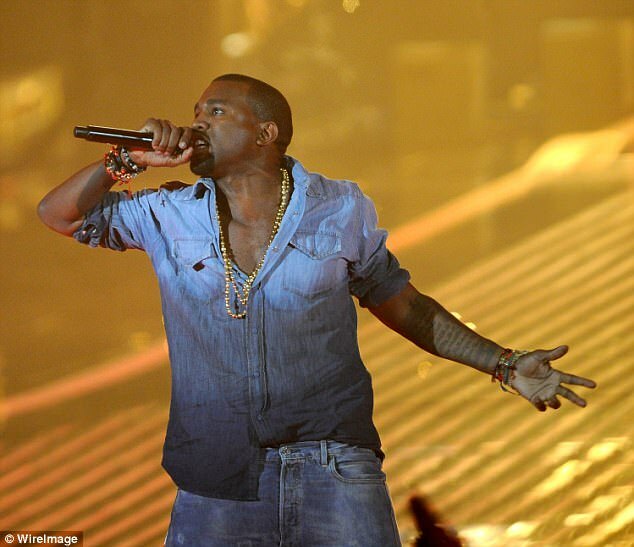 Kanye filed the lawsuit because Lloyd’s refused to pay him after his canceled shows last year. Kanye is seeking the $10million in damages and he claims that Lloyd’s showed no intent to pay him, just yet. Since Kanye was forced to cancel 21 shows by somebody or some force, he feels and probably rightly so, that he should be compensated for that. Clearly in having conservative views or original thoughts of your own, it shouldn’t be a reason for someone to cancel your shows, when you don’t want to, should it? Kanye was forced into a psychiatric facility after his so-called breakdown and 8 months later, his tour company Very Good Touring Inc. are yet to be paid. Lloyd’s are using marijuana as a way to invalidate the claim, which is odd, since although it can cause delusions in heavy usage, we don’t believe that Kanye was saying anything but truth’s in his address, although a little erratic, that’s not a breakdown, it’s simply perhaps breaking from the controlled conditioning of what you’re not allowed to say, apparently. Which should be considered as an affront to the right of “freedom of speech” in America. Kanye’s team have accused the insurance company of leaking confidential information and stated that their motive in using marijuana as a counter-claim to damage Kanye’s character is nothing more than “irrelevant facts” and we definitely agree, since this is more along the lines of “fake news” in fighting his $10million lawsuit, but such is the struggle with money, since Kanye was forced to cancel his shows, even though, he did not want to. Kanye’s lawyers have said that this should serve as a warning to any musical artists that are considering hiring Lloyd’s of London for insurance. Lawyer Howard King wrote, “Performing artists who pay handsomely to insurance companies within the Lloyd’s of London marketplace to obtain show tour ‘non-appearance or cancellation’ insurance should take note of the lesson to be learned from this lawsuit: Lloyd’s companies enjoy collecting bounteous premiums; they don’t enjoy paying claims, no matter how legitimate”. These flimsy excuses are now about the supposed usage of marijuana, which we also feel is “irrelevant” but what do we know? Clearly it is irrelevant and very much a weak counter claim against Kanye. Some firm words from Kanye’s legal team and we definitely think that Kanye West and his team have a point here. Perhaps, they should raise the issue further of how he was forced to cancel his shows. We’re definitely on team Kanye on this one and it’s a shame that artists aren’t allowed to be themselves and express themselves as they wish to, even if it’s political, since who wants to be a puppet, right? Supporting Donald Trump and calling out Hillary Clinton, Barack Obama and Jay-Z, isn’t a mental health issue. Nor is it a mental breakdown. Facts!